Planting at certain times and days, according to the phase of the moon, gives better results than others. The best way to understand when to plant vegetables is to remember that when the moon is growing from new to full, vegetables and other plants will grow better. However, in modern times, our lives don’t center on moon phases and agriculture anymore, so you may not be able to follow this ancient wisdom. The best days may have to be those that fit into your schedule. It’s always a good idea to consult the current Farmer’s Almanac to find which days are the best to plant specific kinds of vegetables and fruits. The plants can roughly be divided into above-ground crops, like celery; root crops, like potatoes; and leafy crops, like lettuce. Planting periods are usually two to three days long, interspersed with barren periods. 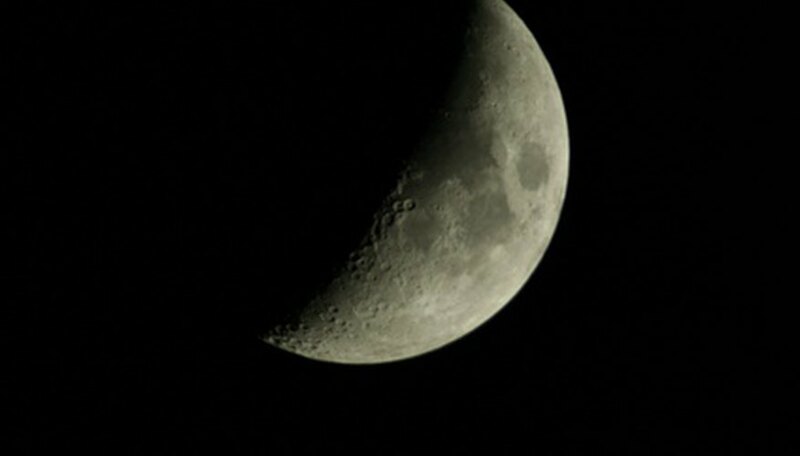 A good rule of thumb is not to plant anything in the period from the full to the new moon, when the moon is waning, as planting during this time slows growth and germination. Historically, certain days of the week are considered better for planting than others. These are suggested based on ancient religions, and are in fact the origin for some of the names we use for days of the week. A good example is Sunday. Now a day of rest for many, its name tells a different story; it is associated with the sun and growth, making it a good planting day. Monday, or the moon’s day, also is associated with growth and fertility, and would be a good planting day in ancient tradition. Root crops might be put in on a Saturday, because of that day’s association with the underground. For working gardeners, the simple fact remains that you will most likely have time to put into a vegetable garden on the weekend. There’s nothing wrong with doing it on your own time rather than by the phase of the moon or by religious traditions. You may want to combine the time that you have free with the phases of the moon or other traditions, if that’s possible for you. However, vegetables will produce if you take the time to plant them under good conditions and follow their food, water and sun requirements.